Transcending her role as a singer, Rihanna has dabbled in several industries – acting, modelling and building her brand. Her formidable influence is perhaps best exemplified in the time Dolce & Gabbana’s jewel-encrusted headphones sold out within 24 hours after Rihanna tweeted herself in it. Rihanna is one otherworldly human who could wear a coat made out of 101 cute dalmatian puppies and still look absolutely stunning. However, as it appears, the Good Girl Gone Bad isn’t done building her empire. In expanding her career, the multi-talented star created her own beauty line Fenty Beauty followed by a lingerie line – Fenty X Savage, with both championing minority rights. 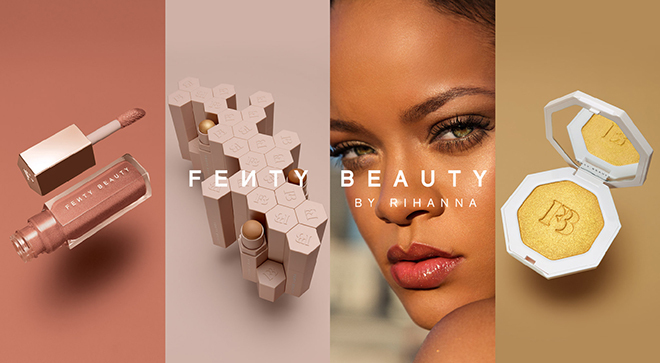 While the industry has seen many celebrity-owned brands come and go, Rihanna’s understanding of her audience has since redefined the balance between culture and consumption, changing the way brands cater to its consumers today. Having dominated so many industries since her breakthrough in 2006, Rihanna is now setting her eyes on her next course of action – in fashion, and with the world’s largest luxury group as her partner no less. Speculation has been ongoing, with rumours saying that LVMH (Moët Hennessy Louis Vuitton) and the pop icon are in the midst of collaborating on her very own luxury fashion brand. This deal, if sealed, will make Rihanna the first female designer of colour at the largest luxury conglomerate in the world. 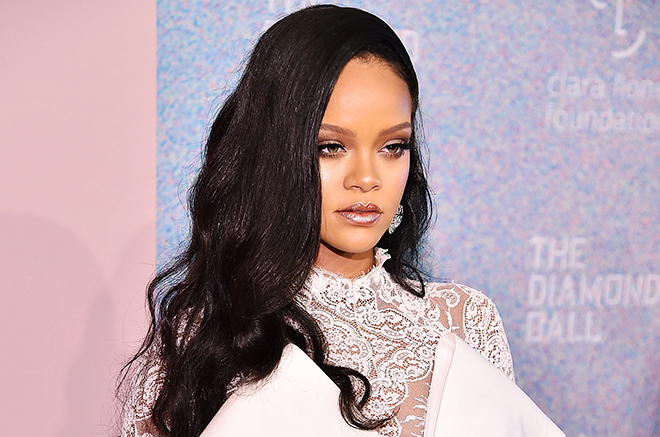 Granted, Rihanna may have no formal fashion training despite her multiple talents, but the 30-year-old is no stranger to fashion. Whether it’s at the Met Gala or promoting a charity, Rihanna’s appearance is often a showstopper wherever she goes. Her incredible stage presence is not limited to the performing stage as she rocks her off-duty looks on the streets. She also demonstrated serious interest in creative direction, validated by her sellout Fenty by Puma project. This unconfirmed project, should it take off, would still come as a surprise given LVMH has not deviated in its practice of acquiring established brands, instead of building a brand from scratch since Christian Lacroix in 1987 (later sold in 2005) because of the cost involved. With the fashion world currently punctured with street influence and a cover of “woke-ness”, it’s no wonder why any conglomerate would see Rihanna as a potential way forward. Neither LVMH or Rihanna has come out to clear the air. According to WWD however, Rihanna’s collection with LVMH is likely to span a selection of ready-to-wear, leather goods and accessories, possibly slated to release in tandem with her ninth music album. While it is not certain that this would be a surefire, it definitely looks like a sign of things to come.